This webinar will cover the fundamentals of using guardian animals - including llamas, donkeys and dogs - to protect your livestock and poultry on pasture. Our presenter, Jan Dohner, is an author and researcher, living on her small family farm in Michigan. Jan has over 40 years of hands on experience using livestock guardians for predator control. She will address the pros and cons of using each type of guardian animal, requirements for success, how to choose the right animal for your farm, basic care, health problems and issues, feeding, housing, and simple early problem solving. 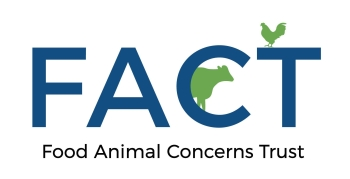 This webinar is part one of a three part series on livestock guardian animals. Thank you for registering! We look forward to having you join us on October 18.